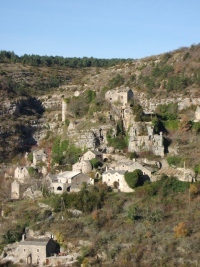 Welcome to the website of the association 'Vivre Montméjean' which has for only purpose the protection and development of the village and its trails. 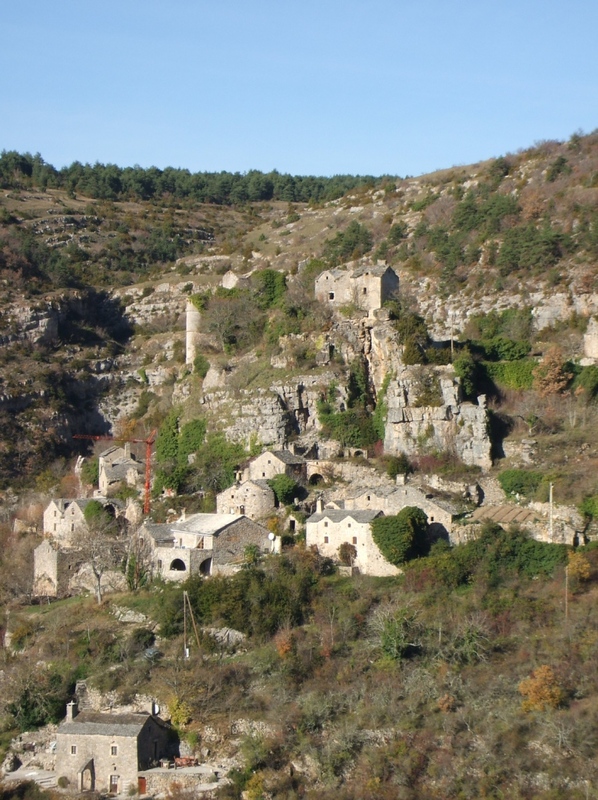 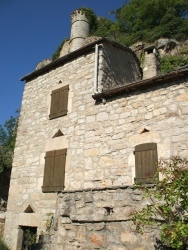 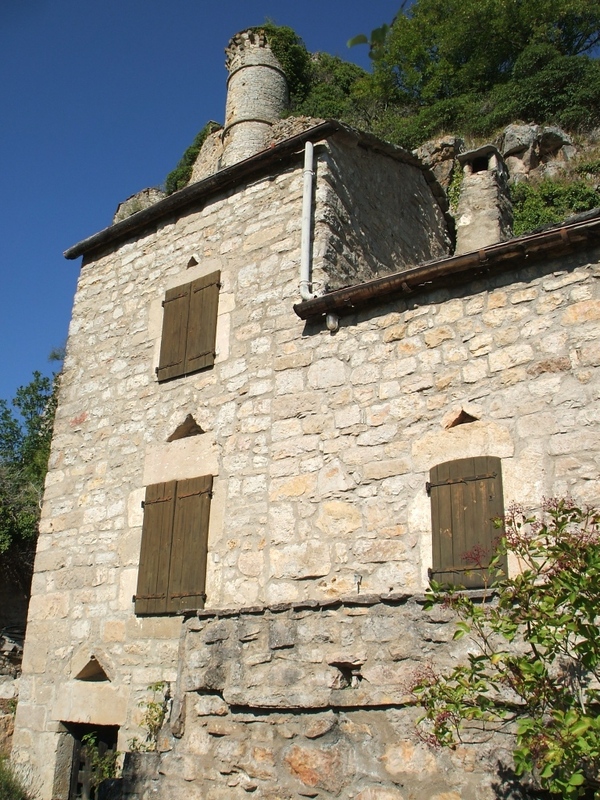 The 11th century medieval village of Montméjean is being repopulated since a few years back. 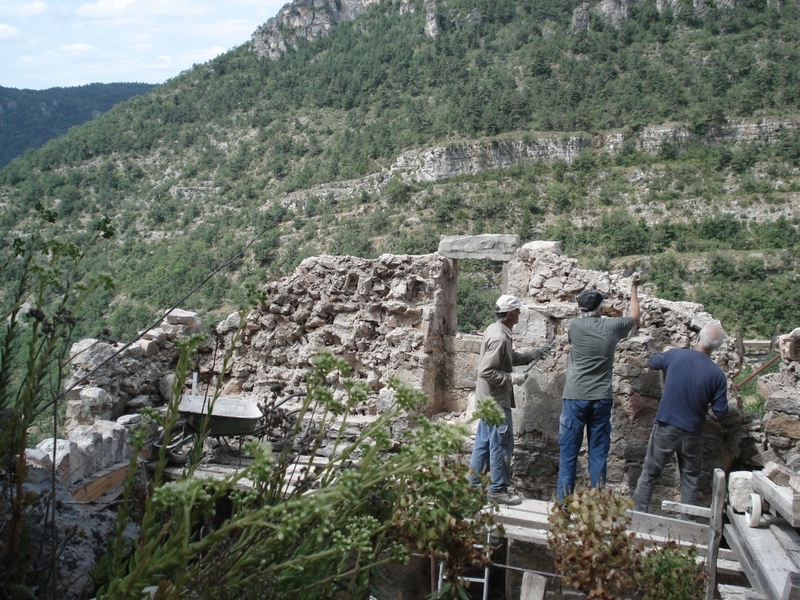 On this website, we'll show you what we have already done and what are our projects for developing the helmet. 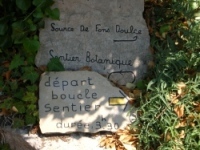 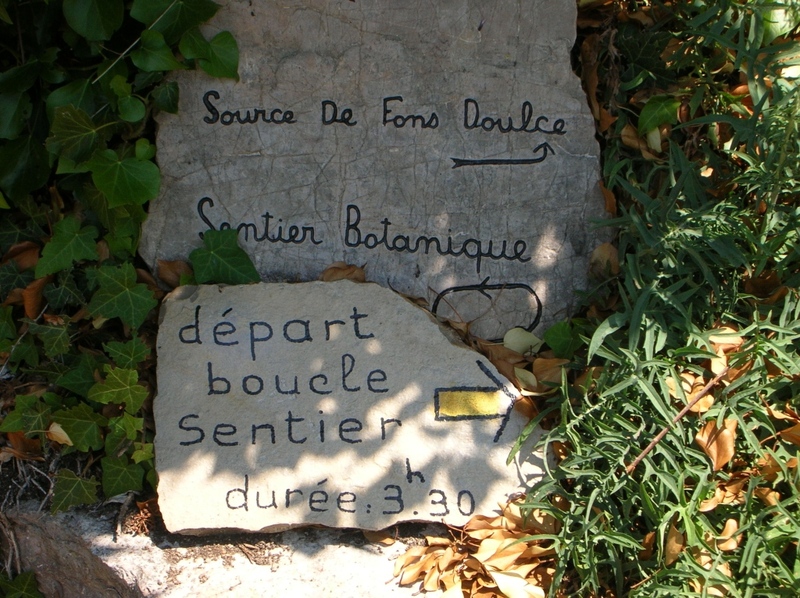 The nature trail of Montméjean, with plenty names of the plants along the track, is the first project of the association, open and extensively used since 2001. 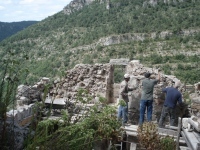 The volunteers are currently rebuilding a house of the village.